If the euro is above the pivot (1.3175) it will hit the R1 at 1.33 if it is broker it can make a big jump and go to R2 at 133.45. If the euro is below the pivot (1.3175) it will touch the S1 at 1.3115 and it can hit even S2 at 1.305..
Has anyone heard of or seen this? Basically it's a new way to tell (internet) time using the earth as a place as opposed to London, New York or wherever you happen to be. It uses 360° as a day so as not to be confusing using the time zones as we do now. In other words, 10:00am for me isn't 10:00am for someone in EST (which is 5 hours behind GMT) it would be (duh) 05:00am. Today I've gone for a series of 15 minute scalps with USD/JPY and have taken +17pips so far in 2 hours. This pair appears to be very volatile and so, I'm approaching it with caution and respect, jumping in and out of the trade repeatedly. Our preference is down below 1.5365 the supports are 1.5255 y 1.521. If the pair break above 1.5365 you can see the next resistances at 1.5420 y 1.5460. The pair is calling for caution because the RSI in a 30 minute chart is showing a bullish trend. Daily Analysis in EUR/GBP and the Article about the Ugly Sisters. 21 Candlesticks Every Trader should Know. Free E-book! make your trading more accurate. Got Fear of Losing? Confront it. Does the fear of losing keep you from pursuing your dreams? Remember that everything begins in the mind. If you think you will lose and if you anticipate losing, you have already lost. Gambling is not the issue here. A person who thinks that gambling is his way out of a wretched life loses just the same. A person who always relies on luck and uses gambling as a source of income also loses big time. A busy day today with all the economic news release from Europe and the United States, these make the market really volatile and if you know what where you doing it had been a great opportunity. 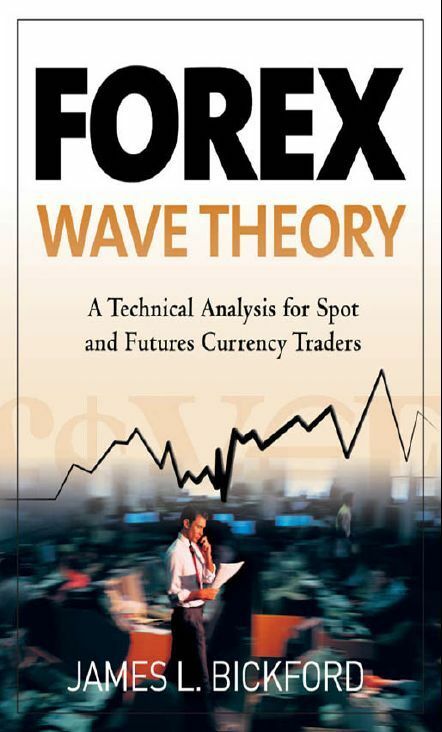 Forex Wave Theory. Free E-book! Elliot Waves is used by professional traders around the globe. You can learn nearly every detail about wave theory in this free e-book. The outlook for the Euro remains bearish despite on-going meetings between Greek officials and the IMF to find a solution to the growing sovereign debt problem. Hi this week is really full of important, high impact economic news and they are full of opportunities to make a lot of pips. Here a few guidelines you can follow to trade news. If you need more Strategies and more help please visit www.fx-megaforex.com/ebook.htm where you will find how to trade news, strategies and a full chapter on how to manage risk and money.